Machine tending refers to the process of supervising a piece of equipment while it’s performing a task for an application. 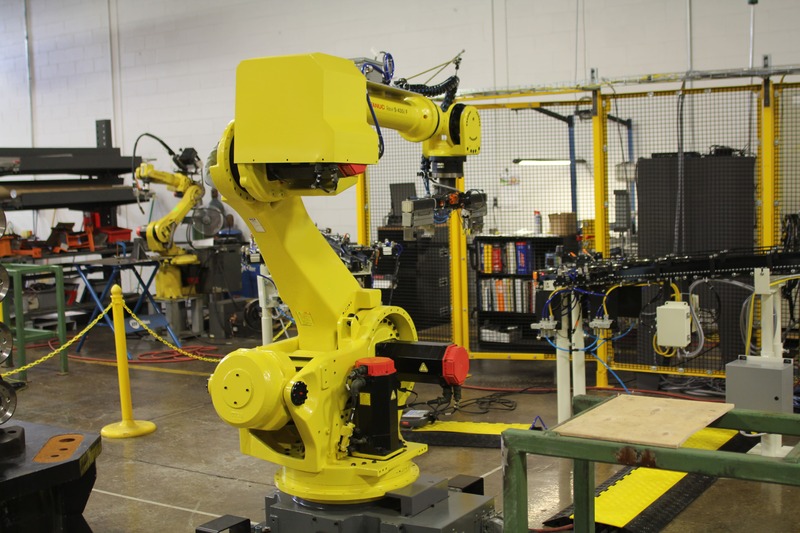 Because machine tending can be dismal, hazardous work that requires high levels of consistency, industrial robots are well suited to perform the task. Robot machine tending allows workers to be clear from such hazardous, life-threatening work while raising the plant’s safety levels. 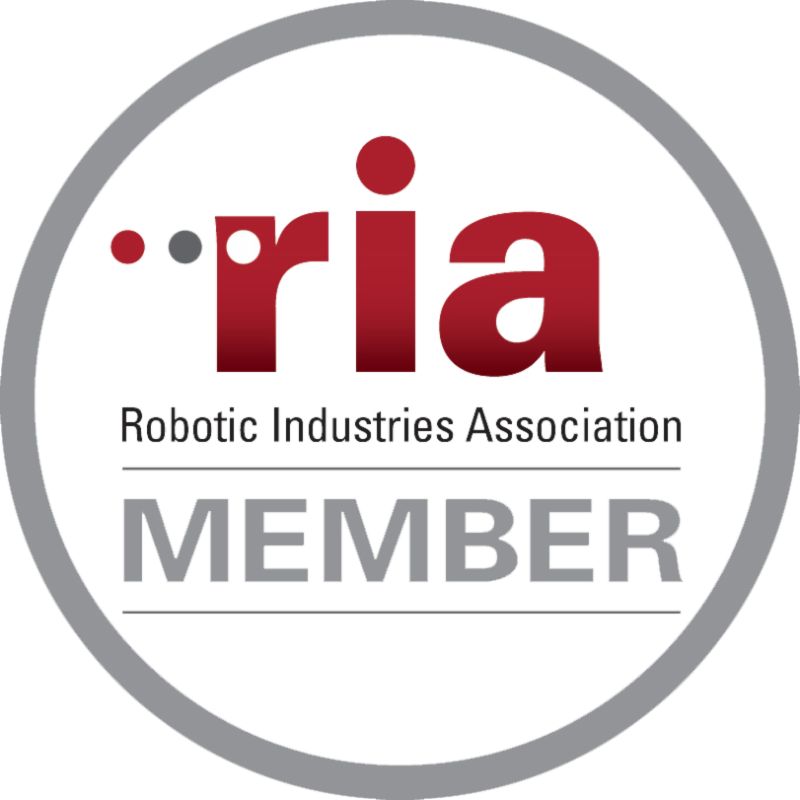 Robots can tend to a wide variety of devices, from presses and shears to injunction molding machines, providing a cost-effective form of increased productivity and decreased plant downtime.